It turned out to be a 76 hour, multinational rescue effort. 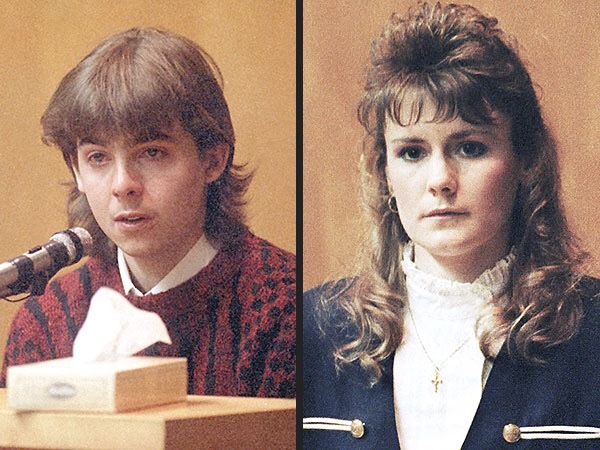 Investigators later determined that the men had only 12 minutes of oxygen left to breathe! 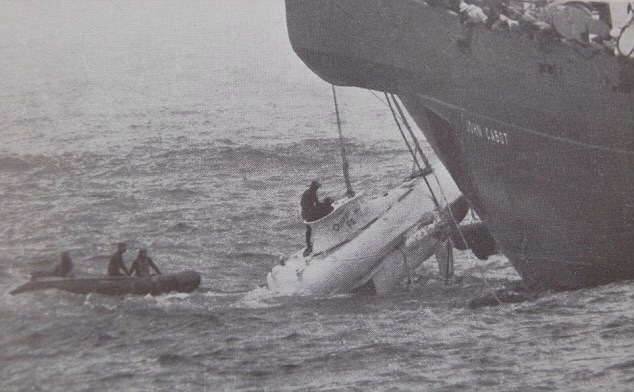 It is believed to still be the deepest submarine rescue mission ever accomplished. While these men probably struggled to remain confident of their rescuers ability, we can have supreme confidence in the fact that our God has never failed! Rely on the Holy Spirit today to help you stay positive and encouraged, no matter how dark it seems. God will see you through! You are loved today! The Liber Linteus is an ancient text that dates back to the days of the Etruscans, a culture that flourished in Italy in the years prior to the rise of the Roman Empire. Wildly enough, this manuscript was once the wrappings on a mummy. 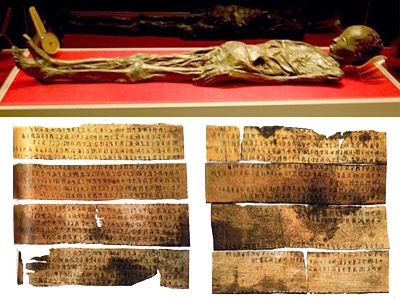 Most of the Liber Linteus writings, which were removed from a female Egyptian mummy and later made into a book in the 19th century, can’t be translated because they were written in the little-understood Etruscan language. But what little scholars can understand reveals it to be some sort of ritual calendar. While there are many works that exist in the world, both new and ancient, that are indecipherable, the Bible was never meant to be one of them. For that very reason, the Lord sent the Holy Spirit to help us understand who we worship, how we are to live, and even to make sense of futuristic prophetic writings. As you come to church today, know that God does not want to be an unsolved mystery in your life! Just as Jesus appeared to men on the way to Emmaus, He will make Himself known to you today too! Worship what you know by getting to know who you are worshipping! You are loved today! 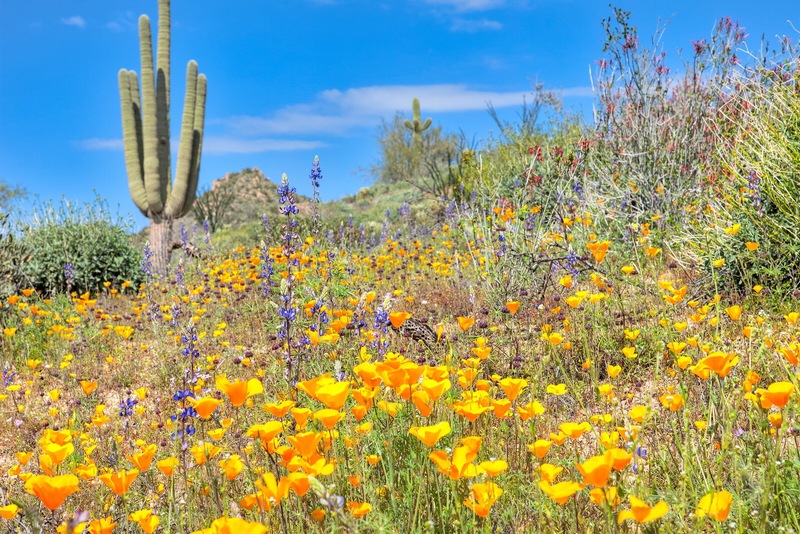 Each year, through a unique combination of sun, wind, water, temperatures, and elevations, a miraculous transformation occurs: American deserts begin to bloom! From around March to June, beautiful plants and flowers begin to pop up and open, drawing crowds from around the nation. It’s a beautiful sight to see! Summer fun can lead to a dried up spirit. If you neglect God for vacation, you’ll find your rest not quite as restful! Get with God and into His words today. Come to church if one is nearby! Life can create its own spiritual deserts, but you can choose to make it bloom! Be refreshed in God! You are loved today! In the rural south, High School football is king! When the Friday Night Lights go on, many communities shut down and become ghost towns. For a brief period in the fall, a whole community gathers in the bonds of brotherhood and school pride, making memories that last a lifetime. But great teams are made on Monday morning, not Friday night. 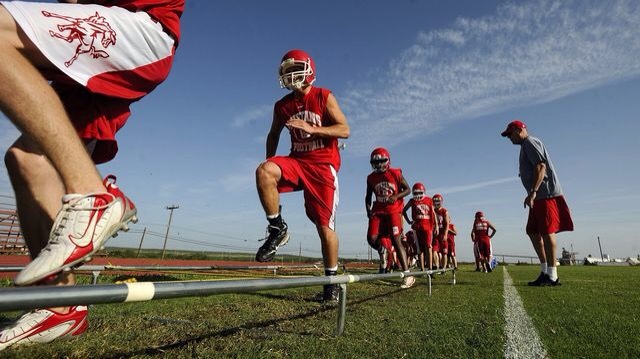 Just as great High School football players are fashioned in the heat and struggle of practice, so too are spiritual warriors created through the heated battle in their own souls. Allow your old nature to be conquered and you will see a better You be raised up for others to follow! Let your own light shine by fighting the personal fight to be holy every morning! You are loved today! I grew up in church. I learned God’s word and worshipped with His people. But then one day, while visiting another church as a teenager, I experienced something different: His presence! I never knew such a thing existed! I saw and heard things that I didn’t understand, making it a little frightening. But just as quickly, I had a realization: If this is God, then it’s okay and is probably something to desire for. And so I did, and it has made all the difference in me. 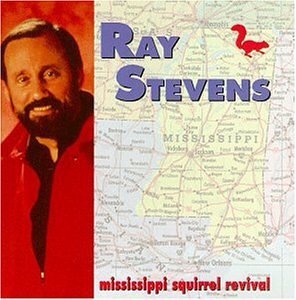 God doesn’t need a squirrel to draw you into His presence! What He looks for is a hungry heart. When He finds it, He reaches out with something real and tangible, which should be in every church. Come today and feel His presence for yourself! It will make all the difference! You are loved! 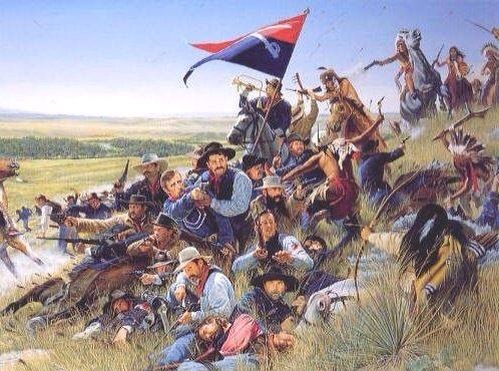 Today marks the 139th anniversary of the Battle of Little Big Horn. The U.S. Army was trying to herd the Lakota and Cheyenne tribes back to their reservations during the Summer of 1876. To force the large Indian gathering back, the Army dispatched three columns in coordinated fashion, one of which contained Lt. Colonel George Custer and the Seventh Cavalry. Spotting an Indian village about fifteen miles away along the Rosebud River on June 25, Custer also found a nearby group of about forty warriors, whom he assumed were stalking him. Ignoring orders to wait, not realizing that the number of warriors in the village numbered three times his strength, nor understanding the tricky terrain he was in, Custer attacked. The result would be called “Custer’s Last Stand”, a tragic defeat, especially in light of how it could have been easily prevented by employing greater wisdom. When we move through life without wisdom, preventable tragedies dot our own landscape. Ask God for wisdom. Allow the Holy Spirit to direct your steps, trusting that God actually knows more than you do! Don’t create your own Last Stand! You are loved and led today! Our conscience is that ability within us that attaches itself to the highest standard we know, and then continually reminds us of what that standard demands that we do. If God’s standards are what I seek in my daily life, then those will be what I am, and should be, reminded of. So I must live in such a way that my conscience is clear towards both God and those around me by living to that higher standard, not intentionally sabotaging myself in a fit of selfish action. When you begin to debate, stop immediately. When we argue with the Holy Spirit, we lose every time! If a stricken conscience is a cruel taskmaster, then find freedom that only comes from doing what is right! You are loved today!